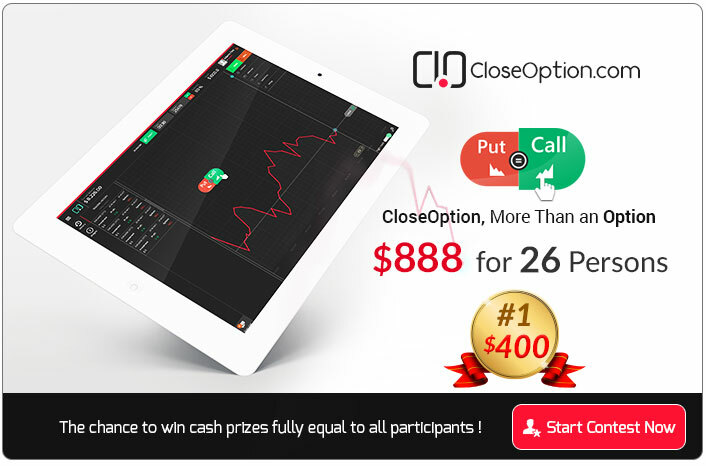 CloseOption’s Binary Options Contest is completely Free of Charge! 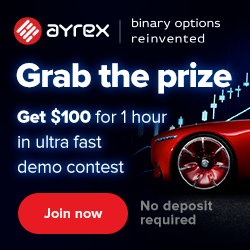 Just You need to Register and Verify Your account and Start Contest! Each Contest has 26 Winners. 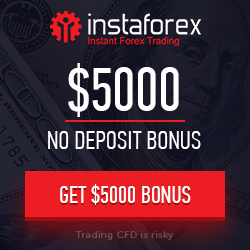 – The first person gets $400, the second person $200, the third person $100, the 4th to 7th $25, the 8th to 11th $10, the 12th to 17th $5 and the others get $2.